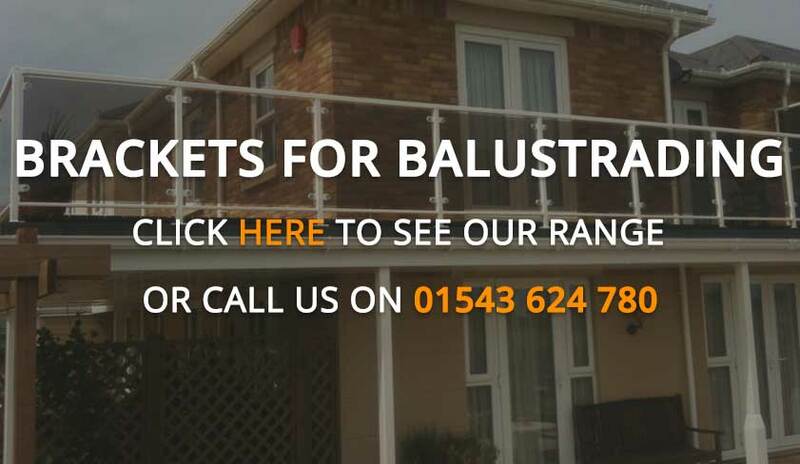 Balustrade Components UK is a family-run Staffordshire based manufacturer of balustrade systems and fixings. 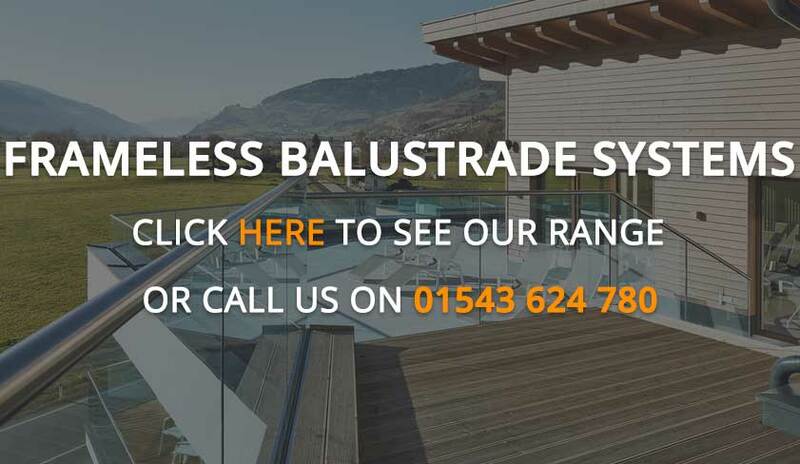 With extensive knowledge of the balustrade industry and of machining, Balustrade Components offer a wide range of UK manufactured systems and fixings off the shelf on short lead times, and bespoke machining work. Speak to us on the phone or drop us an email and we will make sure that you get the right solution. In many cases we can meet your custom requirements. Just share your concept with us, and we can turn it into reality. The final finish and appeal of many home improvements lies in the outward simplicity that masks hidden complexity. 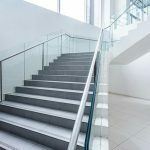 Glass, stainless steel and aluminium are materials that more people are including in projects, from domestic staircases and balconies to commercial projects. Finding the correct balustrade system is essential from both a fixing and structural point of view. It’s also important when considering style and design. Balustrade Components UK offer a variety of components and fixings that are manufactured locally in our factory in Cannock, Staffordshire. 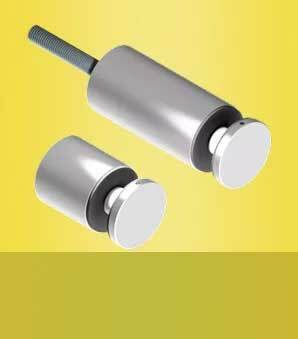 Many of our products are available on very short lead times, and large batches can be manufactured very quickly. Our facility often runs unmanned and into the night, meaning we can solve your problems within a tight time scale. 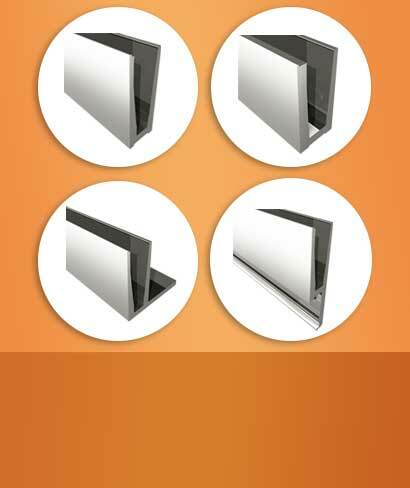 Strong and durable, stainless steel is the natural partner to glass. It is elegant and timeless, so is welcomed in many modern and traditional interior design schemes. 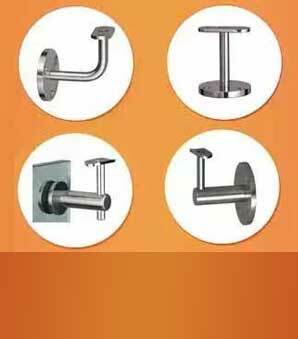 Polished stainless-steel fittings offer the clean look that many people look for. Bright polished grade 316 stainless steel is the perfect solution for your balustrading near the coast or rivers. 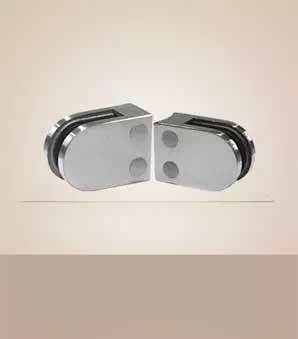 Grade 316 stainless steel has brilliant anti-corrosion properties and is sometimes referred to as “marine grade” steel. 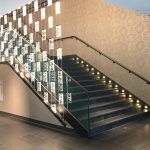 Everyone has differing tastes, so each glass installation – whether a staircase or Juliet balcony – is different. Once there was need for a bulky frame to hold the glass panels in place, but technology has advanced and now you can opt for the minimalist perfection of frameless glass balustrade systems. We manufacture a wide range of products here in the UK, and our staff are happy to help you find the right solution. We can also offer subcontract machining and bespoke manufacturing to solve your problems. 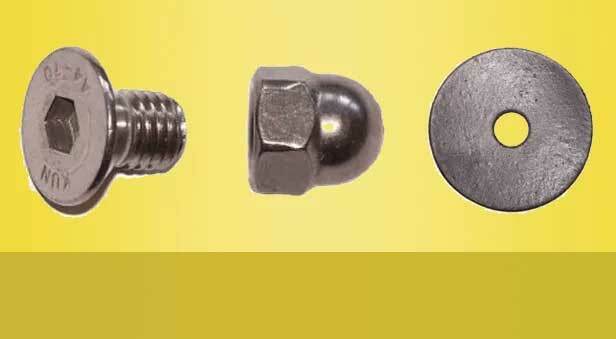 The smallest of fixings can make the biggest impact. The roundness of some fixing components and angular nature of others make for so many choices. You are certain to find something that is simply perfection. Glass is strong and robust, but it still has weaknesses. Too much pressure on even tempered glass can render it weak, causing cracks or splinters. 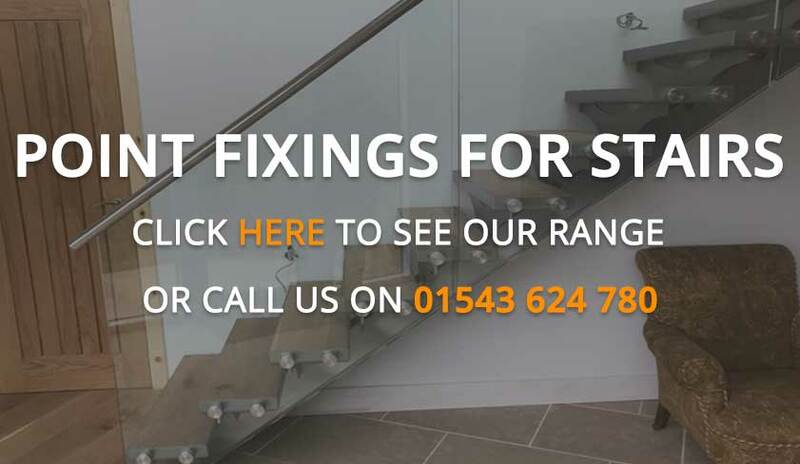 With components and systems designed specifically with glass in mind, our range of balustrade fixings and fittings are fit to solve this issue. 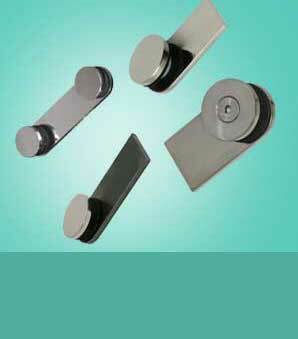 We stock all balustrade supplies, including balustrade patch fittings, clips and more. Ordering is simple – pick up the phone, order online or drop us an email. Turnaround time is a matter of days, so your project is certain to stay on track. Call us for details on discounts for bulk orders. Great service and product,I simply wouldn't go anywhere else for my glass hardware.You can buy cheaper but will you get the same quality, probably not.A very happy repeat customer. 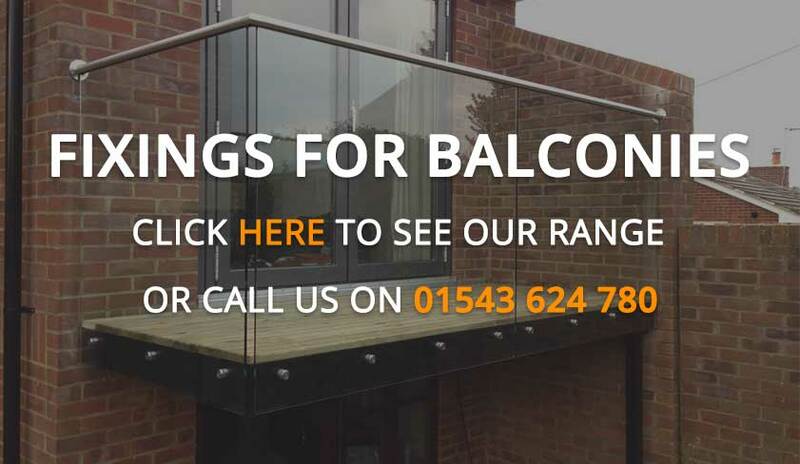 Balustrade Components UK Ltd is ranked 5 out of 5. Based on 17 user reviews.